That was a nice raid night! 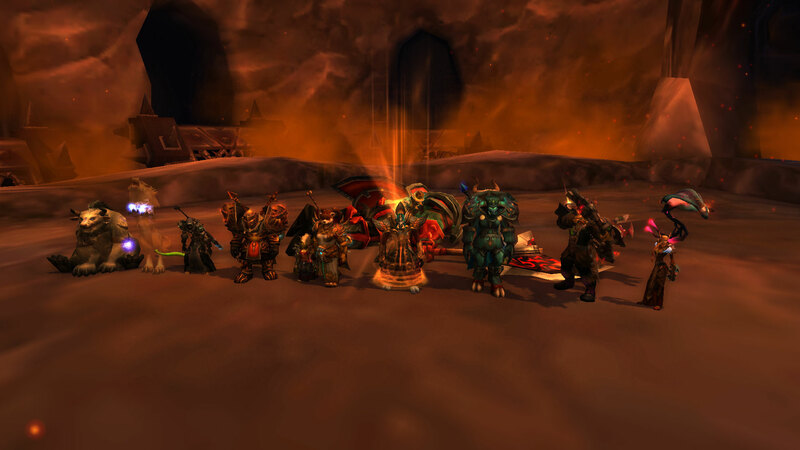 We managed to one-shot General Nazgrim. No loot for me, but I’ll take progression over loot anyways! We cut it pretty close at the end, which is always exciting. Malkorok was a little harder. It took us five tries to down him. No loot for me this time either. Next week we start at the Spoils of Pandaria. I think it’ll go smoothly, but we’ll see. 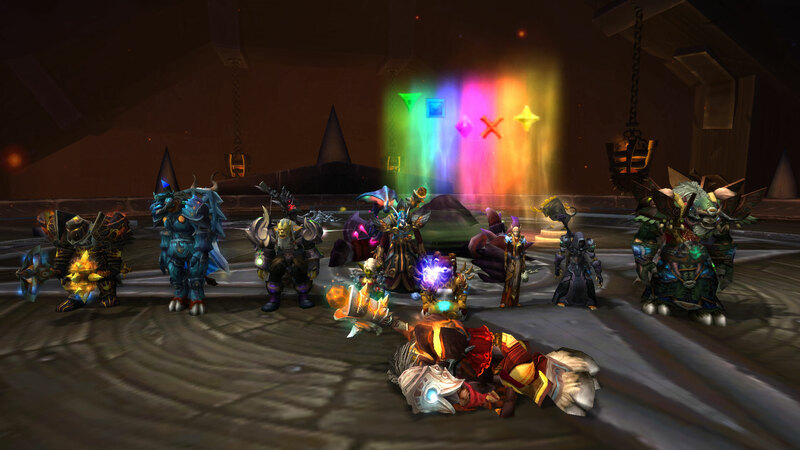 Additional information was posted in our guild’s kill announcement. Note: Spoilers for the first few Horde quests of the expansion. 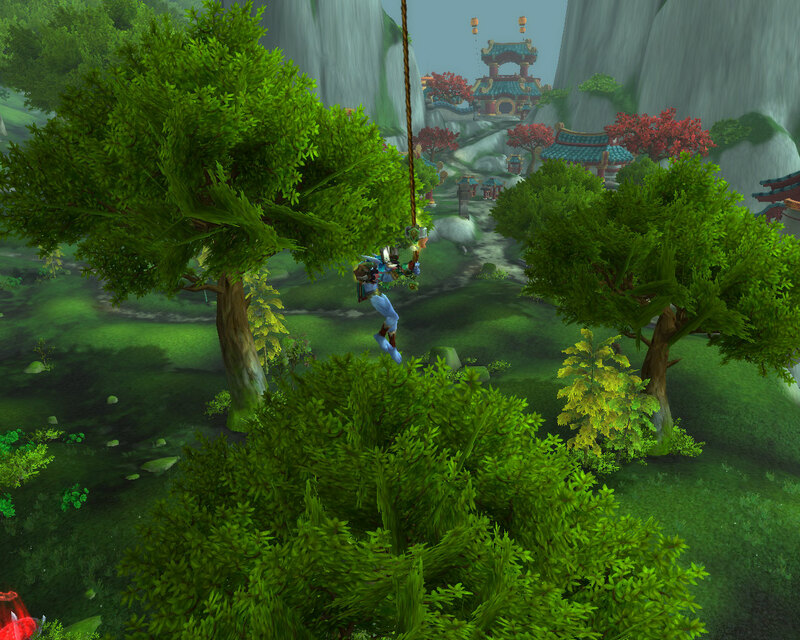 I finally made it to Pandaria over the weekend. After training pet battling and doing a few battles, Mooglegem and I reported to General Nazgrim. So far, I’ve enjoyed the story and the limited quests I’ve completed fit well and don’t feel lame. Having characters remember you is nothing new, but I enjoyed the fact that General Nazgrim remembered me. I don’t know what the Jade Forest was like at the beginning of beta, but I like that the war between the Horde and the Alliance started right away. As of writing this, I just reached the first town. (I assume I’ll be a little further by the time this is posted.) I’m looking forward to travelling deeper into Pandaria!